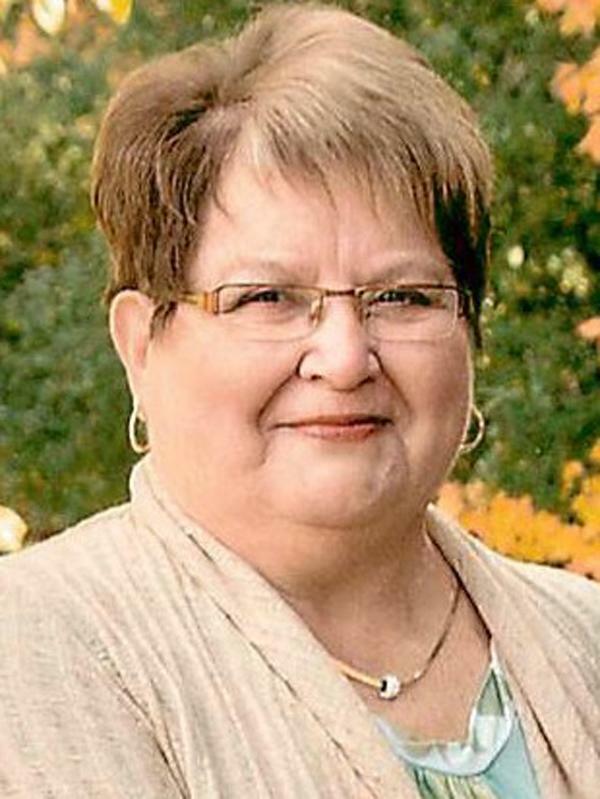 Estabrooks, Annette – 81, of Notre Dame, passed away peacefully on Saturday, December 1, 2018 at the Dr. Georges-L. Dumont Moncton Hospital. Born in Sackville, she was a daughter of the late Frank and Bernice (Stokes) Phinney. Annette loved spending time at the cottage with her family and friends as well as spending time working in her flower garden. She is survived by her children, Wayne, David (Cindy), and Nancy (D’Arcy) Foulkes; “Fur Grandbabies”; as well as her best friend/sister, Joy Wood and Carol Hicks. She’s also survived by many sisters-in-laws, and brothers-in-laws as well as several nieces and nephews. Besides her parents, Annette was predeceased by her husband Fred Estabrooks. As per Annette’s wishes, there will be no funeral service. Interment will take place at a later date in Sackville Rural Cemetery. Arrangements entrusted to Fair Haven Funeral Home, 1177 Salisbury Rd, Moncton, NB, E1E 3V9, (506) 852-3530. Memorial donations may be made to the Canadian Diabetes Foundation or the Heart and Stroke Foundation. Online condolences may be made by visiting: www.fairhavenmemorial.ca.